Showing recent results 46 - 60 of 86 products found. MET's Environmental Simulation Labs, on both coasts, employ numerous environmental chambers, including several large walk-in chambers. 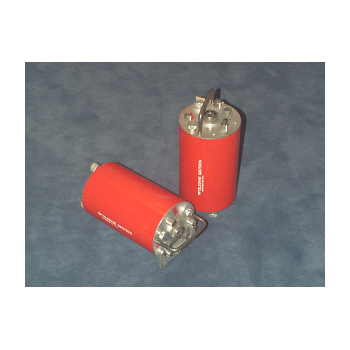 Hydraulic and electro-dynamic shakers are used for a wide range of vibration testing, from ISTA packaging to seismic compliance testing. 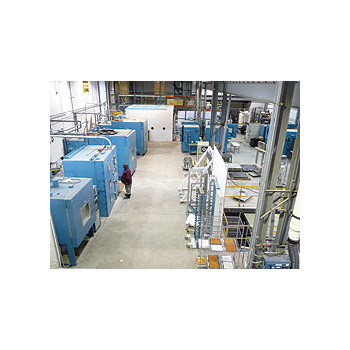 MET's hydraulic vibration systems are capable of full level (Zone 4) seismic simulation. 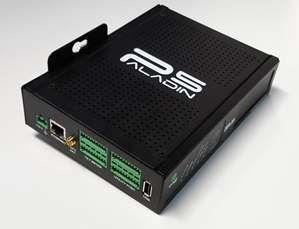 The Paladin® 5 is the latest version of ESG’s next generation digital microseismic recorder. 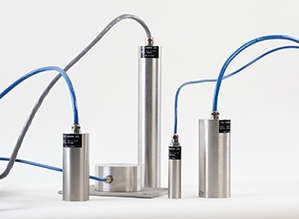 As the backbone of ESG’s microseismic data acquisition system, the Paladin 5 32-bit digital seismic recorder enables accurate detection of a wide range of seismic event magnitudes within a flexible, customizable platform. The controller is used on personal computers with spectrum analyzers, a strain-gauge station or a seismic station with analogue and digital inputs and outputs connected to it. Used to Check engine vibration level. The Seismic transducer mounted no both engines. 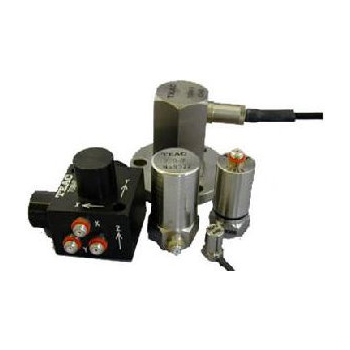 Used for measurement of vibration levels for various engine RPM. 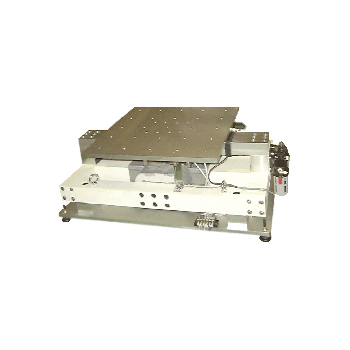 Used for measurement of amplitude of each frequency component. The Geotech Model S-13 is a high resolution, premium seismometer capable of meeting the noise and stability requirements of the most demanding seismic studies. 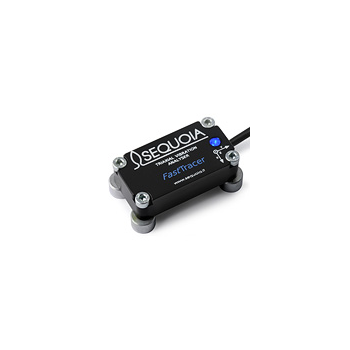 It features adjustable natural frequency from 0.75 to 1.1 Hz (typical 1.0 Hz). KSG Series - Kokusai Co., Ltd.
Kokusai’s KGS series covers a broad range, from the Model 95 Seismograph, which is based on Japan Meteorological Agency specifications, to the Multichannel Seismograph for monitoring seismic activity at dams, buildings, bridges, power plants, and plant facilities. 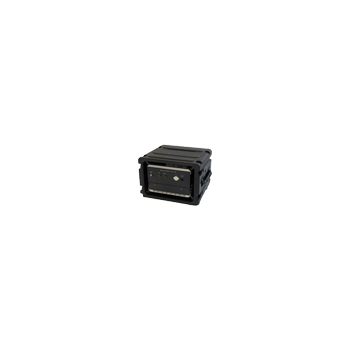 G-3 Series - Shinken Co. LTD. This series was used for the special structure of airbearing guide of inspection for Seismic Detectors andcharacterized is large displacement and high-accuracywaveform. 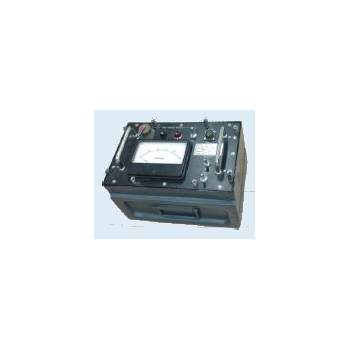 In addition, the use of the Windows seismicdetector controller is easy to operate it. 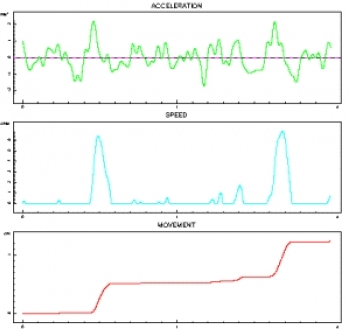 Real-time seismic monitoring of natural or induced seismicity in or around oil and gas production or waste water injection provides operators with the data needed to manage their operations and assess potential risk of induced seismicity. Spectraseis (an ESG-managed company) designs, implements and operates real-time seismic networks that help oil and gas operators to better manage public and regulatory concerns regarding seismicity near production and injection activities.